The Detroit Lions have locked up defensive end Ziggy Ansah for the 2018 season, using the franchise tag to secure his services, according to Kyle Meinke of MLive.com. This will cost around $18 million, as noted by Meinke, which makes him the highest-paid defensive end in the NFL barring a long-term deal. Lions have franchise tagged Ziggy Ansah, as expected. Will cost about $18 million bones or so, making him the highest paid defensive end in the league. 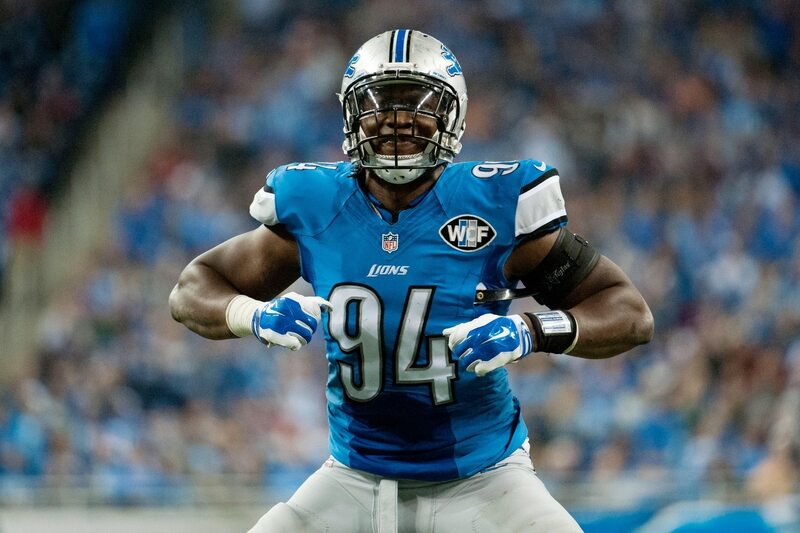 Last year, Ansah racked up 12 sacks, which was huge considering he only had two the previous season. He’s been up and down over the course of his five-year career, but it was clear Ansah would have been a hot item if he had been allowed to hit the open market.